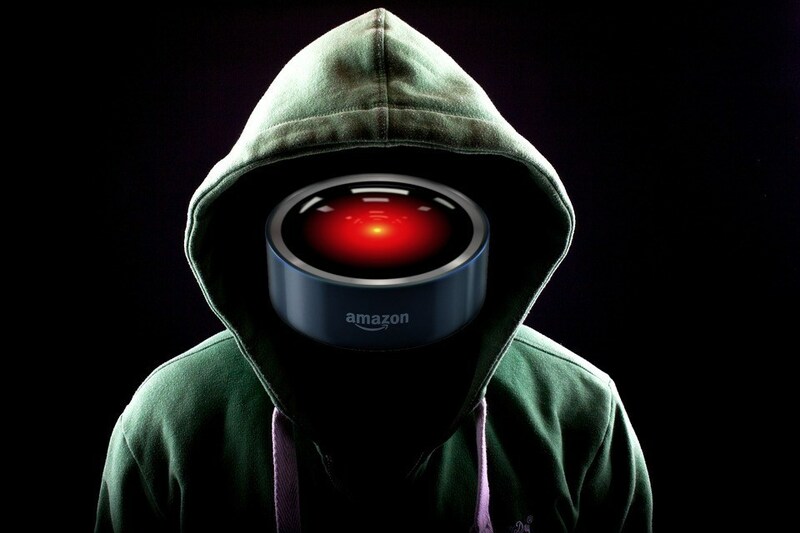 The Senate was heavily lobbied by trade groups led by the Internet Association, groups that represented Microsoft, Google and Amazon (all of whom make creepy, surveillance "smart speakers" that sport networked, always-on microphones that the manufacturers claim are under user control), and senators amended the bill to render it effectively useless. Under the stripped-down bill that passed the senate, Illinoisians who have been nonconsenually recorded by their devices can notify the state Attorney General, who then decides whether to investigate. It's at the Illinois House of Reps now, and is unlikely to have its original, strong language restored.